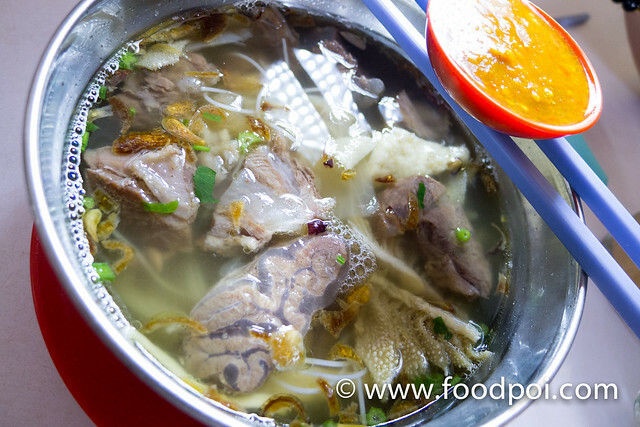 When you are on tour at Sandakan, Sabah you don’t have much choice after you left the main town on foods. 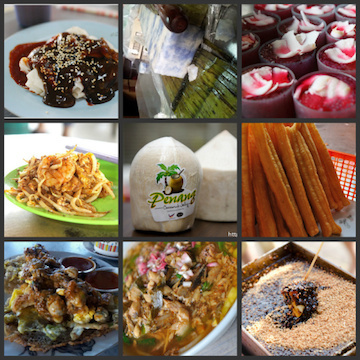 On the way from Sepilok towards Kinabatangan, we don’t see much stop over or eateries along the journey. This coffee shop is located along the way towards the Kinabatangan journey. 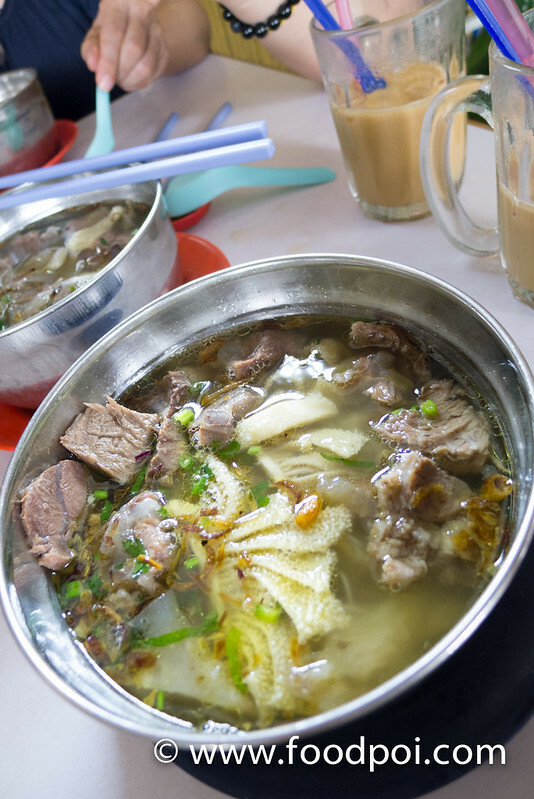 Next to this kopitiam, is a convenient store for traveller stop over. 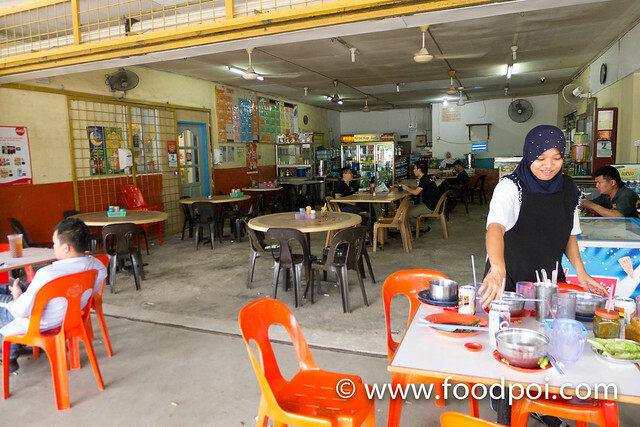 Very very spacious kopitiam which owned by a Chinese and handled by Muslim workers. Damn good sambals! 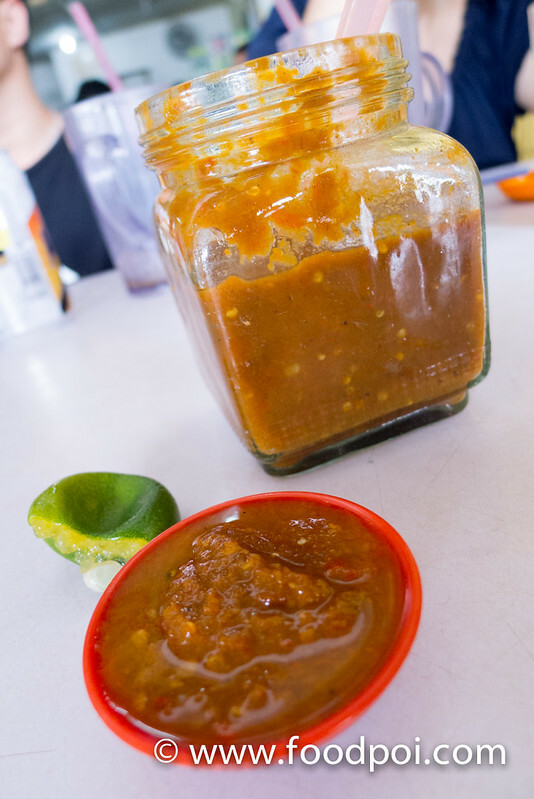 Fiery hot and taste like local made tobasco sauce. Add a squeeze of lime and oh la la ….. lips smacking good! 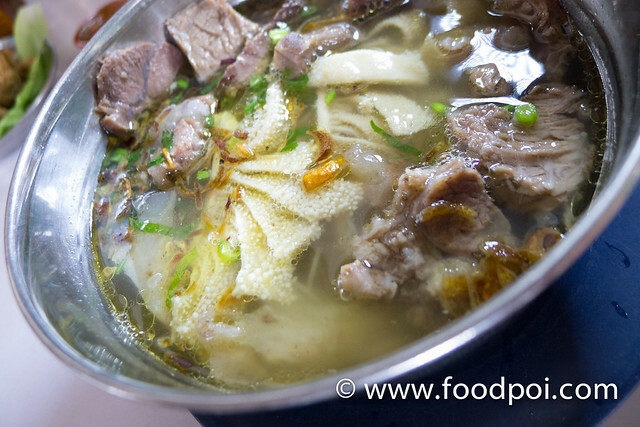 The Infamous Beef Noodle in clear soup with koey teow. 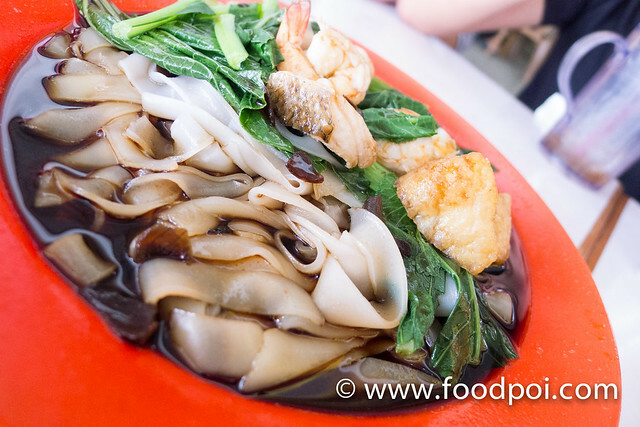 The koey teow are close to Southern Peninsular Malaysia Koey Teow Kia which slightly thicker. Just look at that slice of beef. Super tender and melt in your mouth. Perfect lean fat proportions. 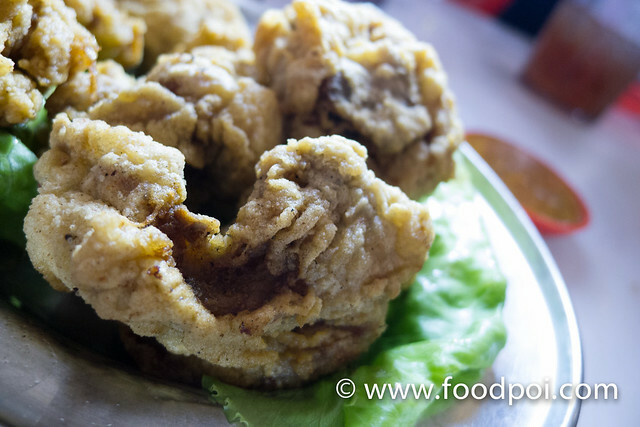 The dry version topped with fish and prawns. This plate is for those Chinese who don’t take beef due to religion issue. 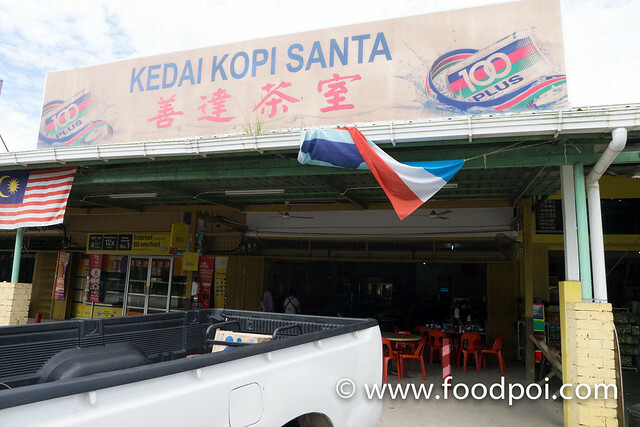 Kedai Kopi Santa is located at JALAN SEGALIUD.